GReddy X REMARK Exhaust - Pann Auto Performance - San Diego largest aftermarket automotive performance parts - What do you drive? 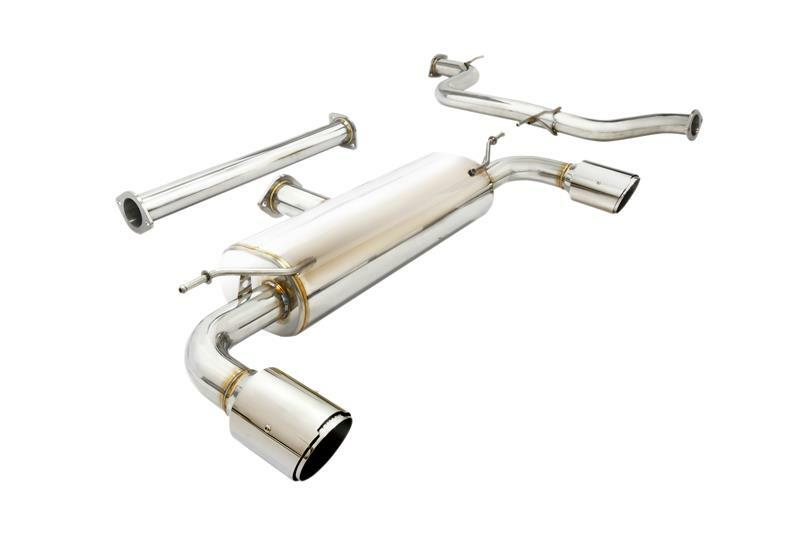 REMARK exhaust is an exhaust specialist company that aims to design and manufacture a wide variety of driviable high-performance European, Domestic, and Japanese exhaust systems for everyday use. Every exhaust is carefully constructed and manufactured in their own factories. All REMARK exhausts are covered under a lifetime warranty and remarkable satisfaction guarantee by REMARK exhaust themselves.